Get ROI from your investment in HubSpot. Drive traffic, leads, and conversions. And lots more. Trying to do inbound inhouse isn’t always the best way to go. Perhaps you don’t have the time to do it. Or the expertise. Or training. Maybe you can’t afford to hire an inhouse marketer. But it can cost a lot less to outsource it. Perhaps you invested in HubSpot but don’t know how to use it, don’t have time to figure out, but still, think it’s worthwhile. All of these circumstances will lead you to this decision: Who is the best person or team to hire to manage my inbound marketing? We’re going to break it down into three easy steps. 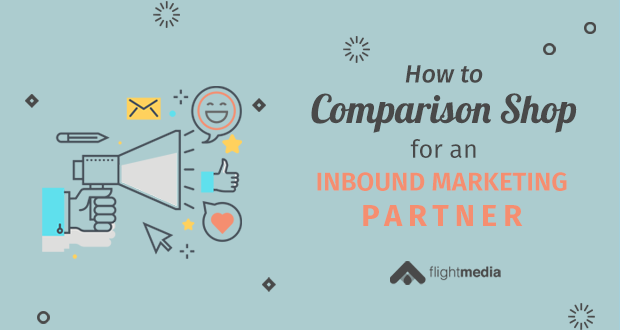 Here’s how to compare inbound marketing agencies so you can make the right decision for your business. Step 1. Do your due diligence. 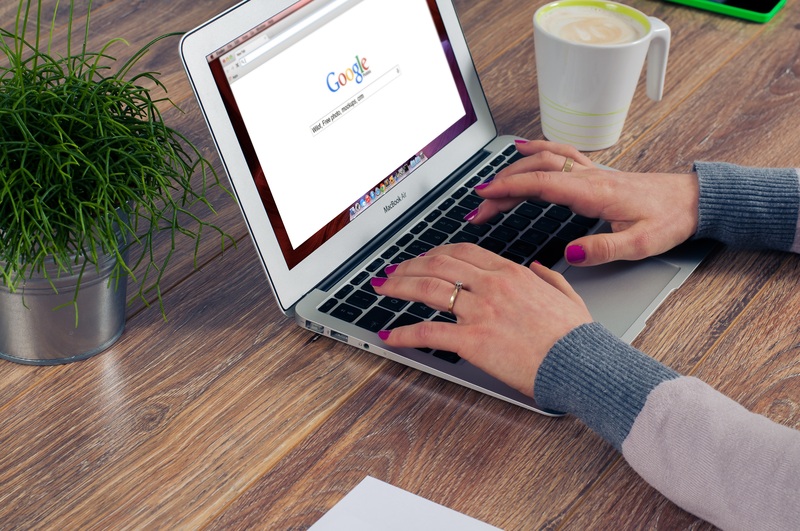 Do NOT just hire the first company that comes up in a Google search! Yes, you should search online, but don’t pick the number 1 result. Instead, make a list of the agencies that appear on the first few pages of Google. Don’t worry if the list is large. We’re going to walk you through some easy steps to pare the list down. Are they practicing what they preach? Do they have strong calls-to-action? Can you download an offer? Is it good? Do they have an email signup list? Download a few offers and sign up for the workflows to evaluate their abilities. The agency will be doing these inbound activities for you, so you can quickly assess their level of professionalism and expertise. Get rid of any agencies that AREN’T doing inbound for themselves. Now it’s time to talk to a few agencies. Do you specialize in any industries? How many clients do you work with currently? How many marketing programs have you run over the last year? Last five years? What kind of results have you gotten? Ask as many questions as you can to get a sense of the inbound marketing agency’s approach, ability and expertise. This information will help give you a sense of whether or not they are a good fit. Also, be sure to meet the team. If your inbound team would consist of a marketer, a content writer, and a designer, take a meeting with these people. Ask about their expertise, approach, agility and more. Get to know them. You should like and trust them, but their abilities are just as important. Now, dive even deeper into results. While you’ll want to mesh with your team, you won’t want to work with a great team who doesn’t get you great results! Inquire about the type of results the team would expect for your business and how they would deliver on those goals. Ask the agency how often it meets projections with clients, and how they pivot when they don’t. At this point, you should whittle down your list to one or two agencies. Now, you’ll want to review their packages and pricing. Expect a customized proposal for your inbound marketing strategy, because there is no one-size-fits-all package. You should also request an agile approach. 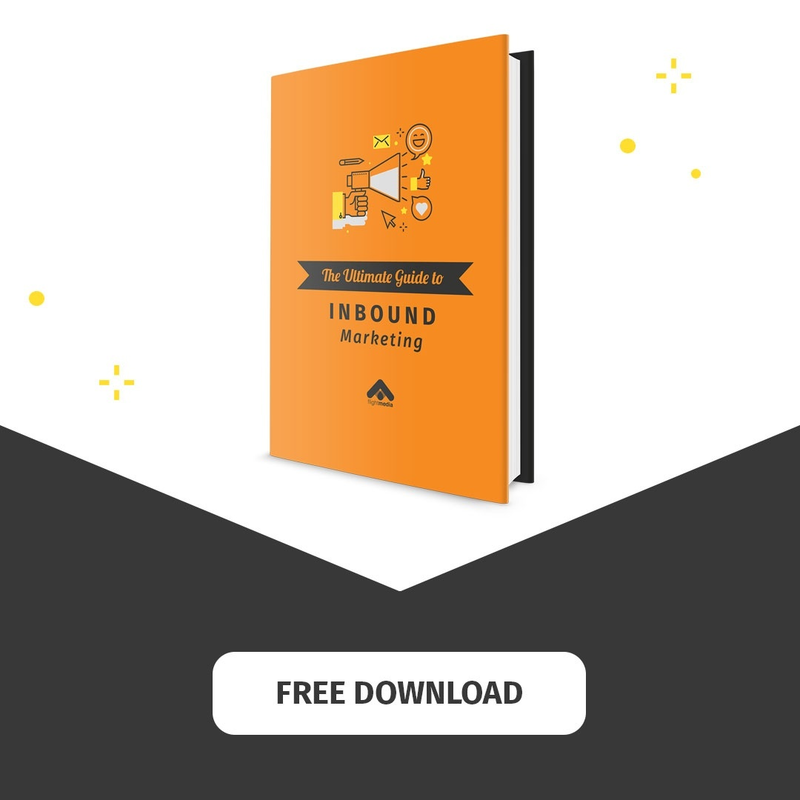 With inbound, there’s no real way to know what will work until you get started! So your agency should get you some quick wins while working on an organic strategy that builds as the campaign goes on, and be able to pivot if things aren’t working. Don’t rely on references alone, though. Every agency will have some favorable clients willing to give a reference, but it doesn’t mean much. Diligently following these other steps, however, will help you uncover the best agency fit for you! At this point, you should be very comfortable with your inbound agency choice, knowing that you will trust your selection. Are you considering hiring an inbound agency? What’s holding you back?